Cyber-attack has been identified as one of the four highest priority and most pervasive of risks faced by the UK — the others being international terrorism, international military crises and major accidents or natural hazards. Data is now vital to everyday business operations and ensuring its confidentiality and security must be of paramount importance to any organization. In the last year alone, some £1 billion1 was lost to online crime (March 15 to March 16) with seven in ten2 business leaders admitting that they have not taken any action to protect their business and employees from financial fraud. 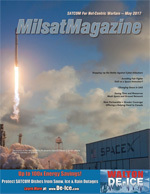 From a SATCOM perspective, the subject of cyber threat and cyber security related to satellite communications has been a hot topic for a while and is very much a focus of concern for the satellite market. When using satellite connectivity, generally data has to pass through public and private terrestrial networks and the security focus shifts to ensuring end-to-end data integrity. The satellite link can often be most at risk and vulnerabilities in a network must be identified and rapidly rectified. According to a report by IOActive called ‘Wake-up Call for SATCOM Security’ in 2014, there were a number of commercial SATCOM terminals with various vulnerabilities. While these vulnerabilities will have since been mitigated, the report demonstrates the potential threats by cyber-attackers to this industry, whether from an e-crime state or industrial espionage. Last year, the UK Government unveiled a five-year National Cyber Security Strategy and announced the nation was investing £1.9 billion in defending its systems and infrastructure. The organization has also established a new National Cyber Security Centre that will provide a hub of world-class, user-friendly expertise for businesses and individuals, as well as rapid response to major incidents. The urgency shown by other governments worldwide in unveiling similar strategies emphasizes the growing menace posed by cyber-attackers both on the battlefield and in the corporate world. Spectra now has an in-house team of experts who can react to this threat and play their part in the battle against cyber warfare. Spectra Group (UK) Ltd — which was launched in 2002 — has established itself as a leading international provider to defence and security, aid and emergency and commercial organizations of secure voice, data and satellite communications in locations with limited or compromised infrastructure. 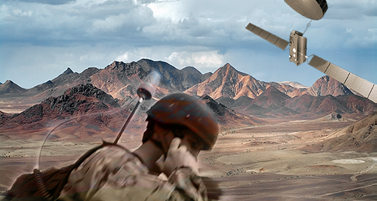 The company is probably best known for the ground-breaking SlingShot® system, which is a straightforward and cost-effective way to achieve tactical, secure, beyond line of sight communications (BLOS) on the move (COTM), using UHF and VHF radios, currently exclusively using Inmarsat’s L-TAC™ service. Spectra is highly experienced and well-placed to provide advice and services to counter the increasing and alarming threat of cyber-attack. The company is already delivering cyber solutions through the firm's existing satellite and terrestrial networks business, so the launch in February in 2017 of Spectra Cyber Security Solutions is a natural progression for the company. 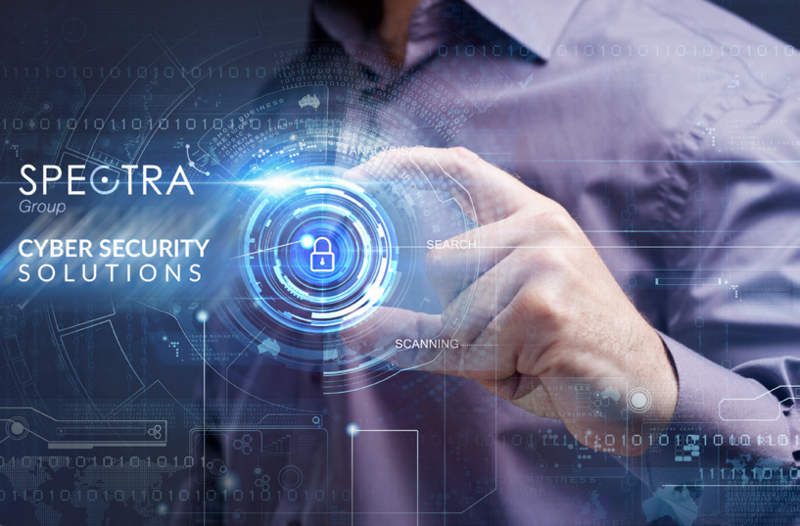 Spectra Cyber Security Solutions provides defence-in-depth, with proactive testing, in order to identify vulnerabilities in networks and procedures and protect data. It has the know-how and experience to deliver highly bespoke security solutions to protect against cyber-attacks. It can also count on extensive experience successfully designing, delivering and maintaining networks for military organizations and government agencies. High-grade solutions are designed to integrate seamlessly with business architecture, minimizing downtime, ensuring data is available as and when required and is kept secure and protected from attacks throughout its lifecycle. To enhance the firm's clients’ security, Spectra operates a Security Operation Centre (SOC) which provides 24/7/365 network monitoring to immediately identify any breach — or potential breach — as well as providing a UK-based help desk. This enables clients to benefit from security monitoring and provides the user with a 24-hour contact if they have concerns or issues with their network. Spectra is ISO 27001-accredited which, as an information security management standard, is clear and precise, listing 114 key security controls that should always be at the heart of any organization's approach to the security of its information assets. Spectra is also fully compliant with the UK Government-backed Cyber Essentials Scheme. Developed in conjunction with the Information Security Forum (ISF), Cyber Essentials forms a robust and stringent checklist that security companies must meet to be considered eligible to work with highly sensitive information and government-level security contracts. It is also a Cisco Partner – Cisco Select Certification recognizes and rewards partners that have achieved a Cisco specialization. Simon Davies is the CEO of Spectra Group (UK) Ltd. Spectra is a leading provider of Voice and Data services into remote and hostile areas world-wide for defense, governmental and non-governmental sectors. Upon leaving the Military in 2004, Simon established Spectra, which has achieved steady growth over the past 12 years through these difficult security and economic times. 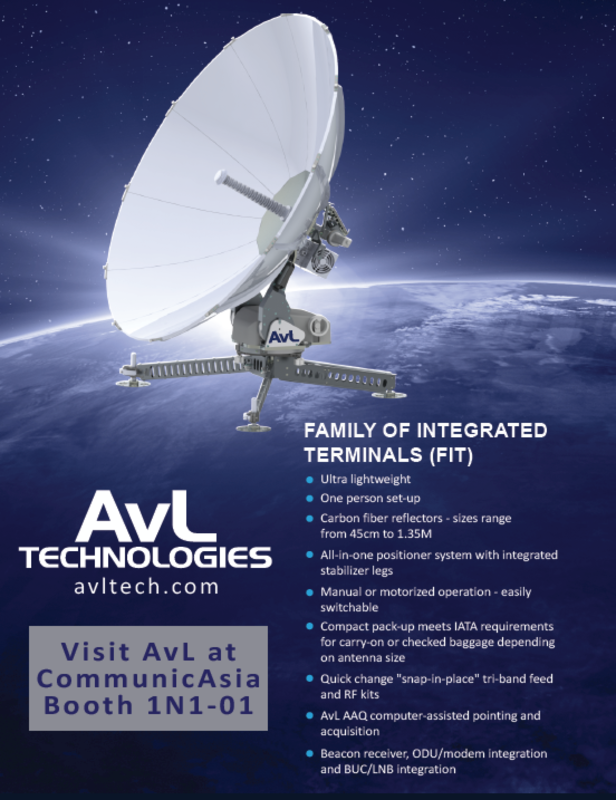 The company is fast becoming a leading service provider of reliable, robust, deployable communications. Spectra’s services are deployed worldwide in some of the harshest environments supporting the UK Military and European Union, Stabilization Unit to name a few.